Bexley is in the south east of the capital, bordering the River Thames with a population of 245,000. Despite being so close to the centre of London Bexley has a more suburban atmosphere with lots of green spaces, plus historic sites of interest such as Hall Place. Road access is direct via the A2 while public transport is available from 12 railway stations across three different lines. We've come a long way since we were content to chuck of load of hay all over our cold, naked floors in order to make the behave in a kinder way to our bare feet. Where would we be without carpeting? Wearing very thick socks, probably! If you are looking for Bexley Carpets, then you can end your search right now, as you have entered the website of Cherry Carpets, the very best supplier for Bexley carpets. 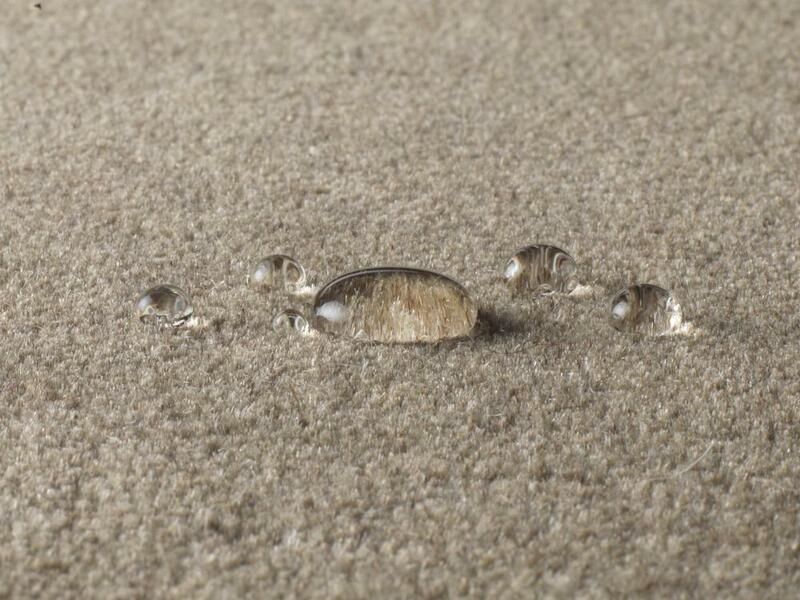 No matter the style, design and colour of the carpeting you are seeking, at Cherry Carpets it's extremely likely that we will be able to supply exactly what you are looking for. If you can't really make your mind out about the carpeting you want, then we will be able to help you! We've years of experience within our industry, and have plenty of options for you to consider. We're with you every step of the way – design, ordering, underlay fitting, carpet fitting and our second-to-none after sales services. 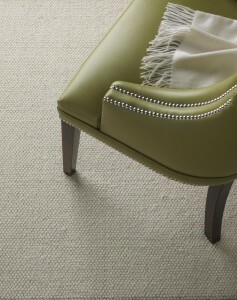 No doubt you'll have a budget in mind when it comes to your new carpeting. 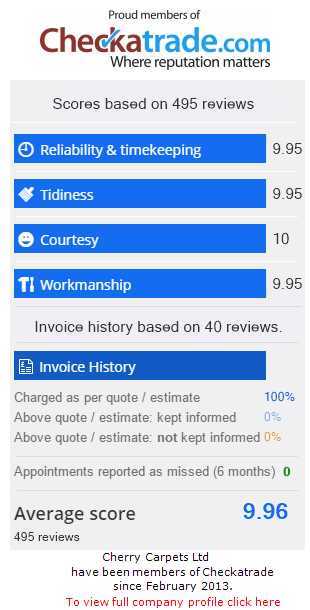 If you contact us to discuss pricing, we've no doubt you'll be delighted by the figures we're able to run past you. As a carpeting company we're somewhat unique as we don't have a revenue-sapping showroom or high-street market stall to pay for. This means we can offer carpets and carpeting services to our customers at prices that the vast majority of our competitors simply cannot match! That wonderful feeling of a soft carpet beneath your feel is a sensation that has few equals. A carpet not only feels good, it looks good as well! A perfectly-chosen carpet is a brilliant way to add a little elegance to your home, while remaining perfectly practical in proving warmth, insulation, sound absorption and protection in the case of a fall. 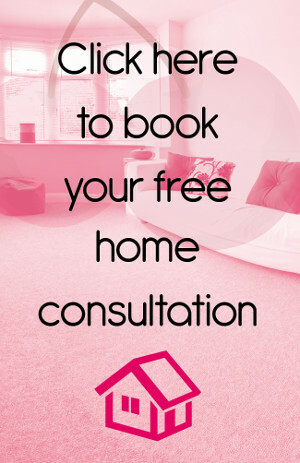 At Cherry Carpets we will happily advise you of your options, depending on the nature of the room or the area of your home you are seeking to carpet. 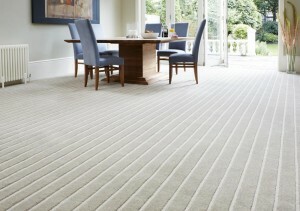 Plush carpeting is usually most people's most enthusiastic choice, as it is tantalisingly thick and soft. However, such carpet needs a lot of loving care and attention to keep it in tip-top condition, so it's best suited to lounges, living rooms and master bedrooms. 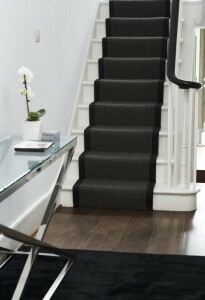 For a more practical approach, you might need to consider hard-working and hard-wearing Berber carpeting, which is the best solution for traffic-heavy floors such as children's bedrooms, hallways and landings. We only supply the top brands at Cherry Carpets; familiar names such as Axminster, Kingsmead, Manx Carpets, Cavalier Carpets and Telenzo. We can also supply underlay from the likes of Cloud 9, Duralay, Ezifloor and Cosi. 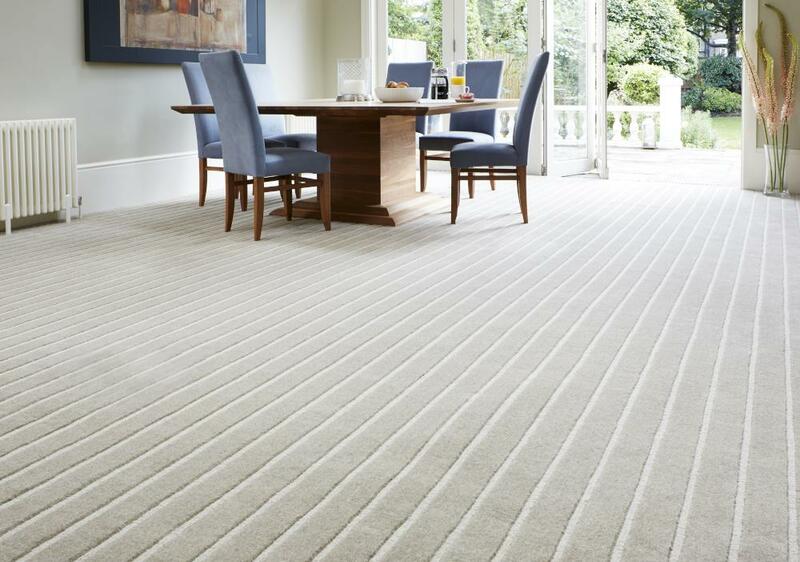 If you're on the search for Bexley carpets, and you thinking of installing a new carpet or replacing one that's past its best, please consider contacting us here at Cherry Carpets. 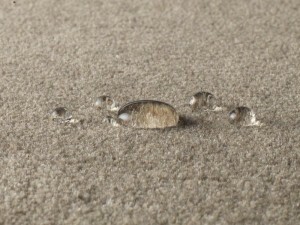 We can even supply you with a free home sample service. Call us now on 020 8249 9726, or send us an email at info@cherrycarpets.co.uk.